There’s a classy little place on the corner of Main and Everett Streets in the historic downtown area of Bryson City, North Carolina. The Cork & Bean Bistro is a part of the new Everett Boutique Hotel & Bistro. The restaurant is open to the public and known for their great food which focuses on locally grown and organic ingredients. 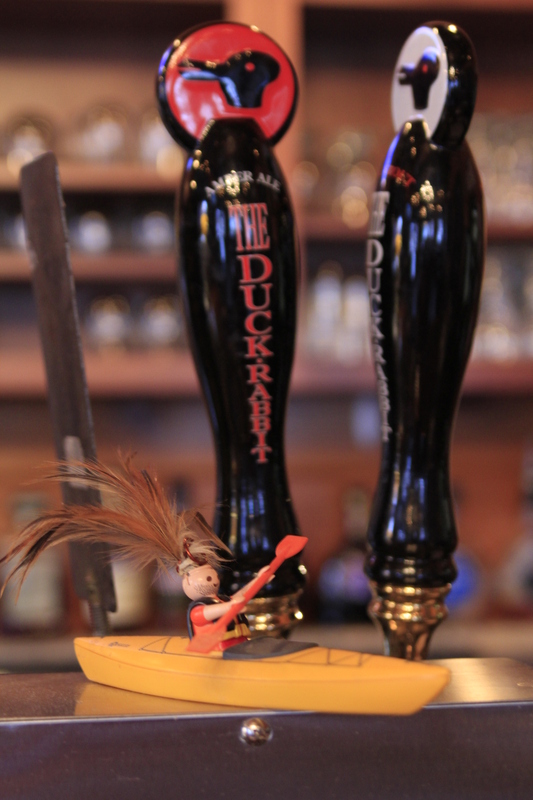 The lounge has a full bar, a fine wine selection, and craft beer. The beautiful wood of the bar, the rustic wooden chairs and tables, and the warm lighting represent the natural beauty of the area with elegance. The staff are friendly folks from all over who have come to call the mountains home and have a grand appreciation of their surroundings. Oh yes, and there’s craft beer. That’s what brought us in. 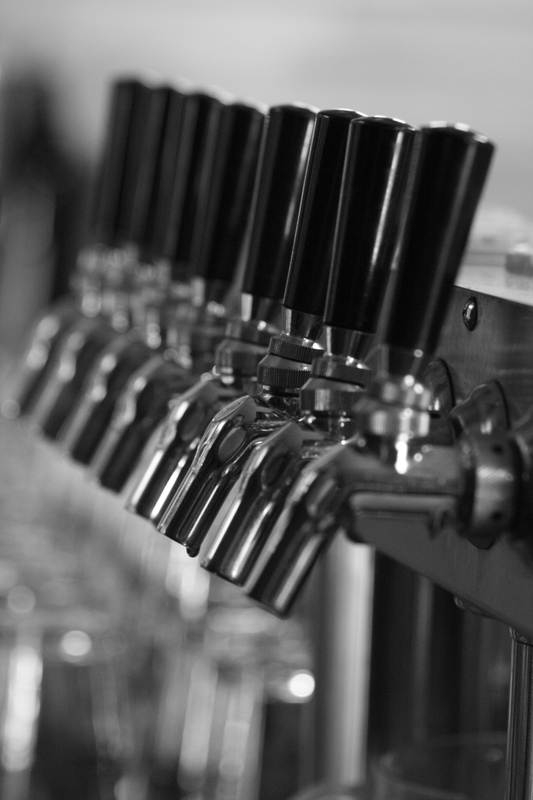 The bistro currently has eight taps where they rotate various beers from the growing brewery scene of the Carolinas. 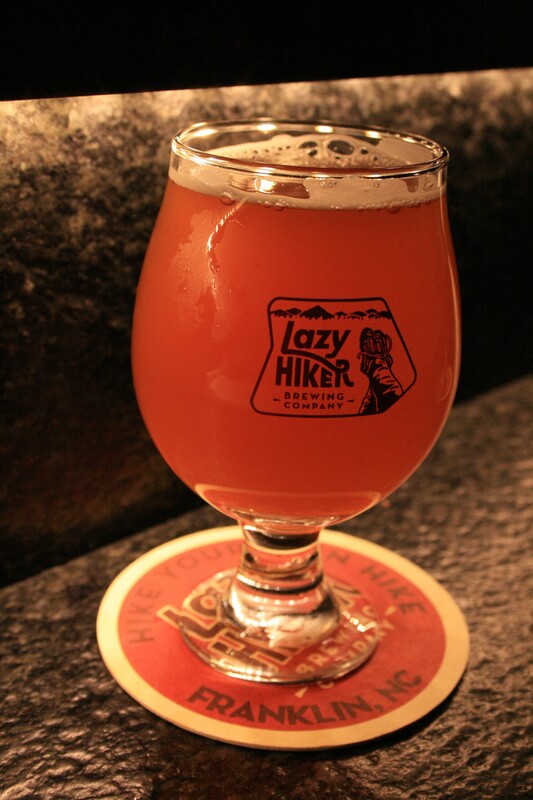 We have enjoyed beers from The Unknown Brewing Company, Mother Earth Brewing, and Foothills Brewing in recent visits. 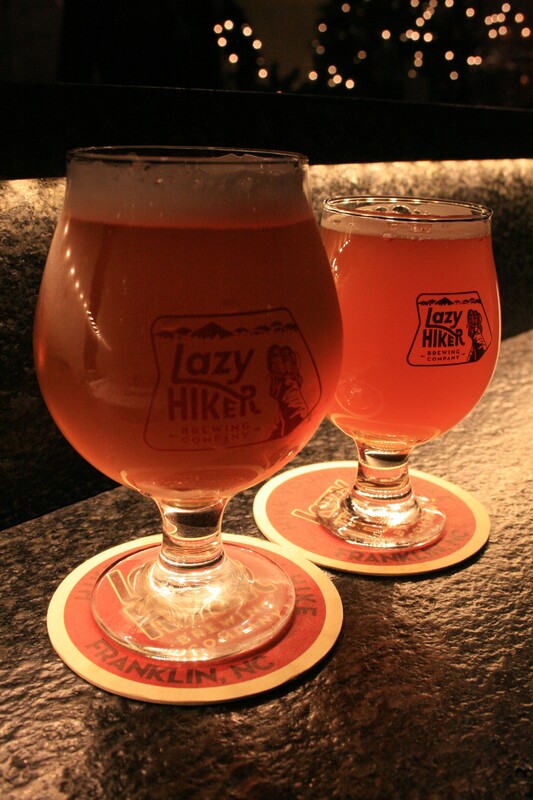 They are currently featuring two delicious beers from Lazy Hiker Brewing; a Coffee Stout and one of the brewery’s flagship brews, the Slack Pack IPA. 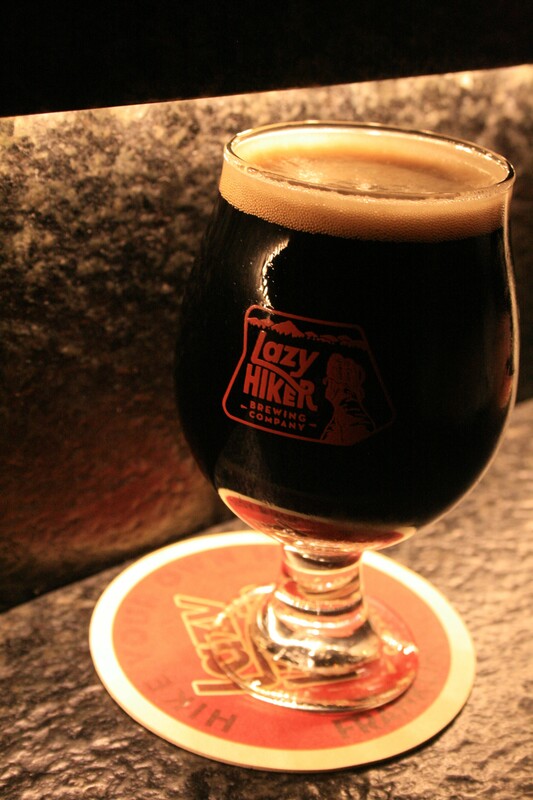 They also have an Amber Ale and Milk Stout from Duck Rabbit Brewery, Railhouse Brewery‘s Ka-Bar Brown, and a few flavors from Nantahala Brewing Company which is in walking distance to the bistro. 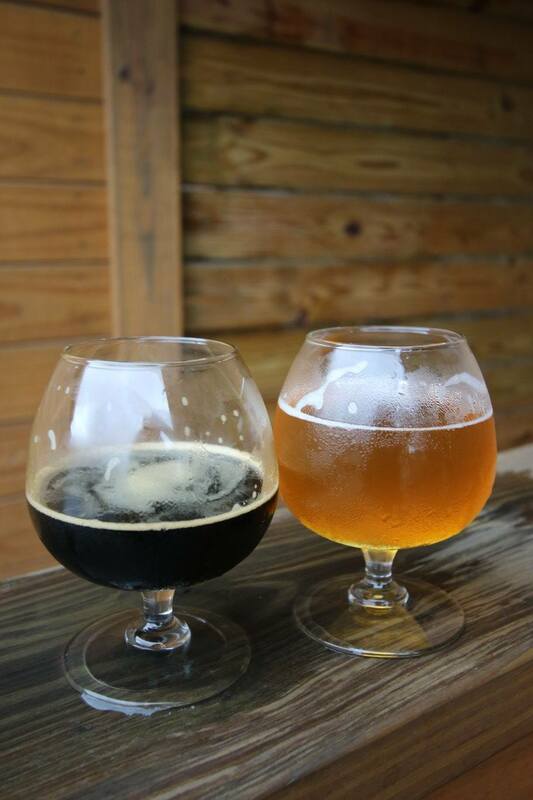 No matter which beer you choose, the lines are always clean and they probably have the perfect food to pair it with. So next time you are in Bryson, stop in and enjoy a tasty Carolina craft brew in style.